As part of the new and extensive range of excellent stools, comes the aviator stool. 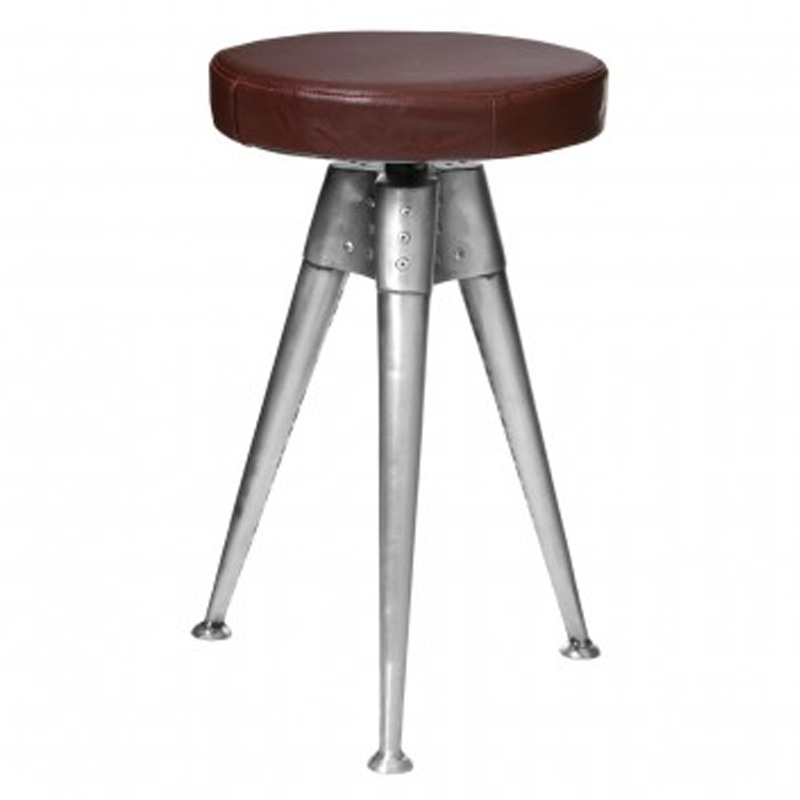 This stool, a fashionable and functional furniture piece for your home, features durable aluminium with a silver finish, upholstered in a brown leather effect fabric. All complete with adjustable height, 360 rotation and a deeply padded seat that provides maximum comfort. This is the right way to add a stylish piece to your home.